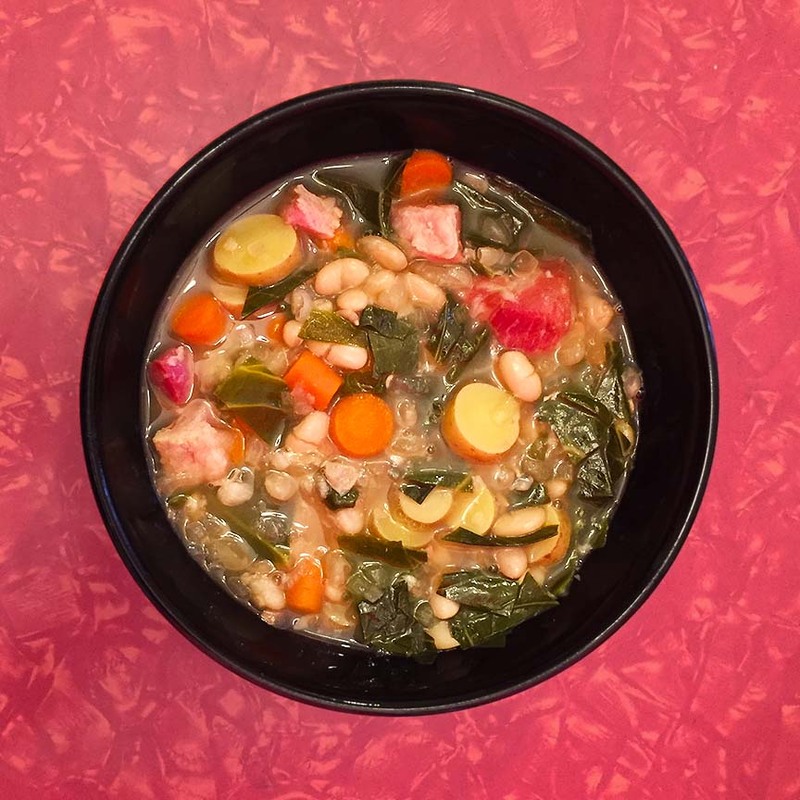 Collard Greens Soup | Jouer avec le feu. Another soup to put up for the long winter ahead. I went with a bottle of the Sossusvlei from Wander.